Time to sell your Crystal Shores condo? Read about today's resort-market condo buyer. 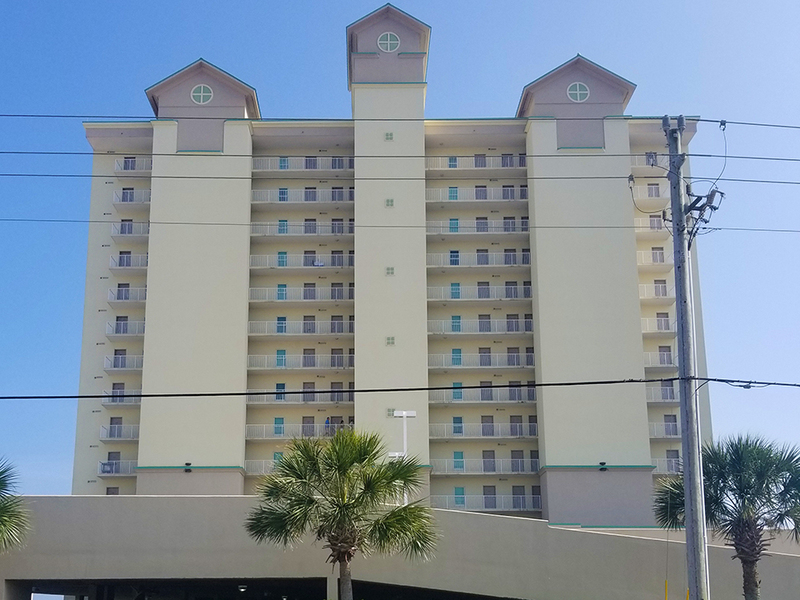 The Crystal Shores condo development in the West Beach area is one of the newer condominiums in Gulf Shores, Alabama and rents very well. Crystal Shores is comprised of 88 two-bedroom gulf-front condos. Floor plans in Crystal Shores are a little over 1,000 square feet and prices start in the lower $400,000s. As an investment, you can't go wrong buying a condo in Crystal Shores. 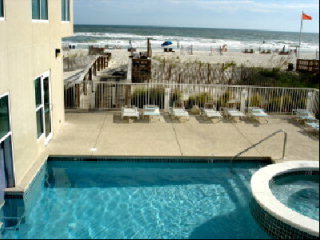 It's in a great area of Gulf Shores and, with the amenity package, it stays rented in the winter months. Crystal Shores is a short walk to Bahama Bob's which is one of the last remaining gulf-front eateries left on the Alabama Gulf Coast. Crystal Shores has an ideal amenity package and, with a little effort, will stay booked all year long. Please let us know if you would like further info for Crystal Shores or any other condos, homes, or real estate along the Gulf Coast or would like to schedule a private viewing by emailing info@condoinvestment.com or by calling 251-Area-Pro (251-273-2776) for immediate assistance. Rental numbers are approximate and can vary depending on a variety of factors. Improve your rental revenue with these RENTAL TIPS. 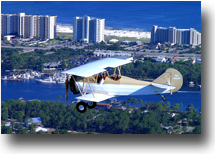 Find annual rental revenue data for Crystal Shores and all other Gulf Shores condos. 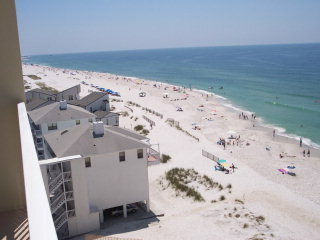 Click here for aerial photos of the Crystal Shores condominium in Gulf Shores, AL. The Colonnades - 3 & 4BR condos ranging from 1,700 - 2,140 sq ft. Colonnades was built in 2006 and consists of 53 gulf front condos. Crystal Shores - All 2BR condos over 1,000 sq ft. Crystal Shores consists of 88 units built in 2004. 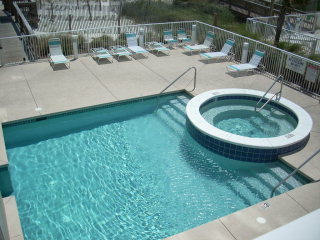 Crystal Shores West - 2 & 3BR condos built in 2006 and consisting of 108 gulf front condos. 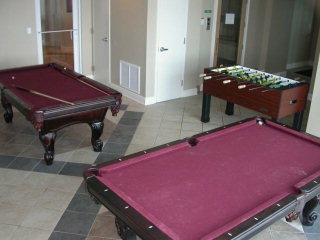 Island Royale - 2 & 3B condos from 1,000 to 1,300 sq ft. 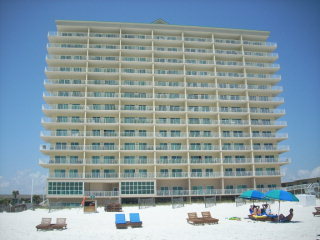 Built in 2004, Island Royale consists of 84 gulf front condos. Island Tower - All 3BR condos around 1,600 sq ft. Built in 2000 and consists of 65 gulf front condos. Lighthouse - 1, 2, 3 & 4BR condos from 900 - 2,100 sq ft. Lighthouse was built in 2006 and consists of 251 gulf front condos. San Carlos - 2 & 3BR condos from 1,200 - 1,500 sq ft. San Carlos was built in 2007 and consists of 142 gulf front units. Seawind - 2 & 3BR condos from 1,100 - 1,700. Seawind consists of 155 gulf front condos built in 2006. Royal Palms - 1 & 2BR condos. Royal Palms was built in 1999 and consists of 101 gulf front condos.